Shandong Leader Machinery Co.,ltd. integrates R&D, design, manufacture, sales and import & export of machinery into one. 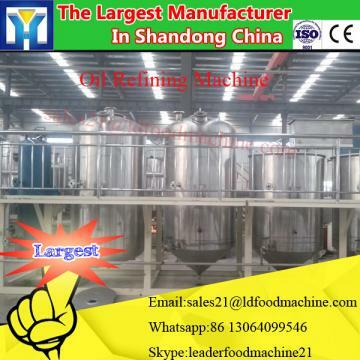 We always supply food machinery oil pressing Machine and auxiliary machine For Oil Press and security equipment Hot selling stainless steel garlic grinder with high quality & high performance, also with competitive price. Our company is located in the ShanDong Province, which is the center of business and economy city. In the concept of "Tolerance & Reputation, People-oriented & Innovation-driven, Technology & Service", we communicate, research and cooperate with universities, research institutes, engineering companies in various industries and system integrators in food machine industry and security industry. With many cooperative factories, we can provide a wide range of products in order to cater for your special orders. 1.Used for garlic,ginger,onion,spinach,lotus roots,potato etc. 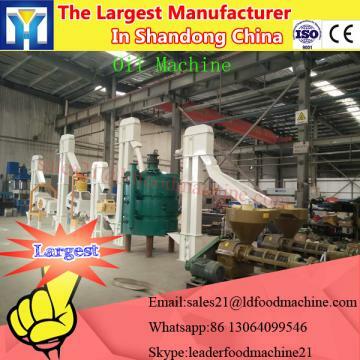 This machine is used to grind the vegetable into mud; the material can be garlic, ginger, onion, spinach, lotus roots, potato, etc. 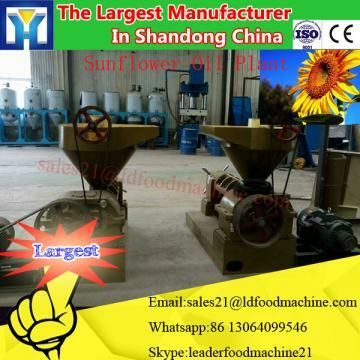 At the same time you should keep no sand, husk into the machine because this will hurt the machine. The machine is made of stainless steel. For this machine you should first to cutting your material into less than 20mm size. 1.delivery time: 10 days after receiving the whole payment. Shandong Leader Machinery Co.,ltd. is a professional supplier of the different kind of machinery oil pressing Machine and auxiliary machine For Oil Press. Our products Hot selling stainless steel garlic grinder has been exported to all over the world, Especially to Europe, North and South America, Africa, East and South Asia, Australia, New Zealand, etc.Through our joint efforts, oil pressing Machine and auxiliary machine For Oil Press have gained good reputation from our clients in communication, products quality, delivery, after-service, and other aspects.Shandong Leader Machinery Co.,ltd. are looking forward to establishing a long-term and mutual-benefit business relationship with all of you. We will assure you our competitive price with better quality and service. 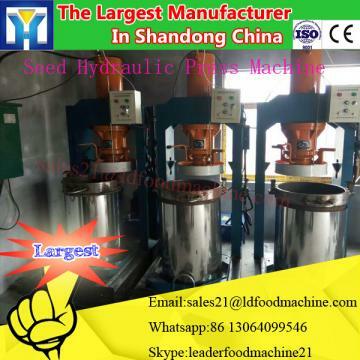 We believe you will get what you expect from our company by oil pressing Machine and auxiliary machine For Oil Press.We accept different method for payment of Hot selling stainless steel garlic grinder, just like TT, LC, Escrow. You just need to choose one which is conveninet and safe for you.